Right now I’m reading A Prayer for Owen Meany by John Irving, which I was assigned to read as summer work for my upcoming AP English class. So far I’m really enjoying it! Nina LaCour’s novel The Disenchantments was the perfect book to read during my last week of school! There’s nothing like a good road trip story to fill you with hope for the summer ahead. Review will be up soon! Probably something from my summer TBR list that is contemporary YA fiction. I feel like after reading A Prayer for Owen Meany– although it is excellent so far- I’ll need something lighter to refresh me. 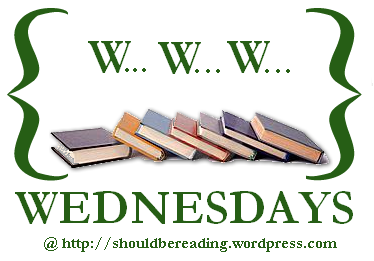 Next > Book Review: ARE WE THERE YET?